The club was formed in 2015 and has played in two local leagues since then; Liga 8 and Happy League. 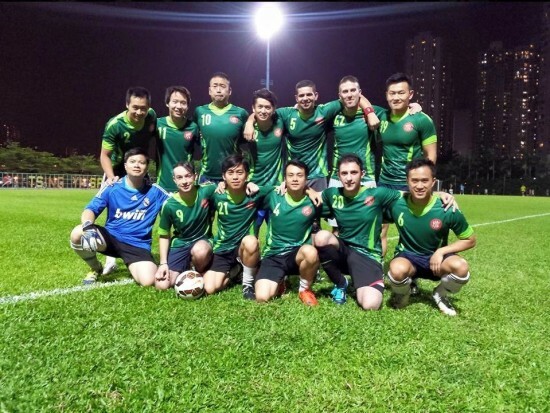 Liga 8 consists of local sides and sides that like ours consist of players of many nationalities. Happy League is more of a local league that contains almost exclusively local Hong Kong players. This season we have had a schedule of 55 games that are spread between weekends and week-nights and have always been able to field at least 14-15 players, even where games are held in New Territories at 21:30, such is the depth and dedication of our squad.